Ah you think SPIOP is your ally? You merely adopted it. I was born in it - moulded by it. 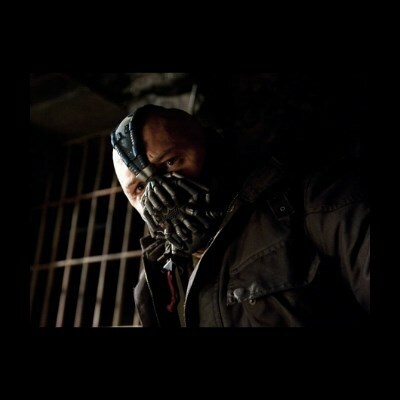 Then you have my permission to think of your own funeral. i was born in it. molded in it. i didn't see hd until i got a wii u. You think cables are your ally? You merely adopted them. I was born in them. Molded by them. i didn't go wireless until i was only a man. you think cables are your ally? i was born in them. molded by them. i didnt go wireless until i was only a man. Powerpuff Girls are Awesome you say?